SDS plus rotary hammer drill with 3 functions: rotary, rotary hammer and hammer only. 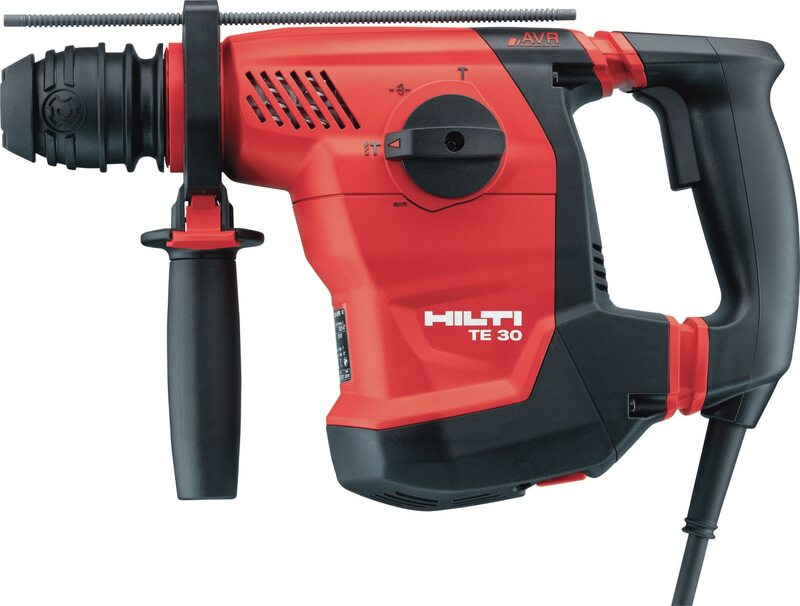 Suitable for drilling holes up to 32mm in concrete and light duty chipping. With AVT, offering low vibration. Chuck and adaptor available for rotary drilling. Very high drilling performance. Reversing function for screw driving. Greater versatility with drilling and chiselling.